Sasaki Time: Captain America: Civil War - Full Trailer! 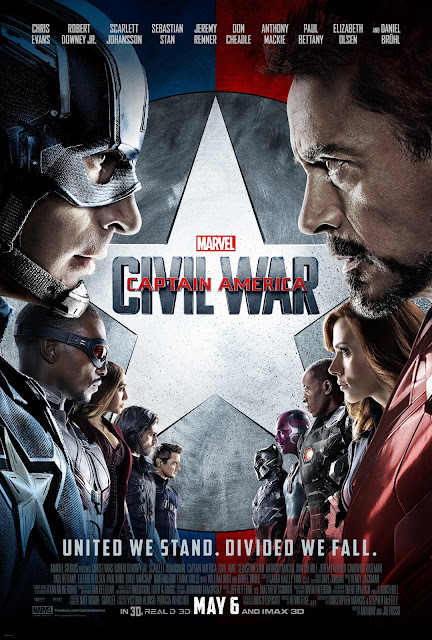 Check out the full trailer for Captain America: Civil War opening May 6, 2016! Who's excited? I know I am!